When you want to look into date nights, usually you think of the cinema or a fancy restaurant. However, how many times can you indulge in Italian cuisine without it becoming stale? If you really want to impress your date then why not consider going to an Escape Room. Not only is it a chance to have some fun, but also a great way of getting to know each other. Here are some reasons why you may want to take your date to an Escape Room. On your first date, do you ever get nervous about what will happen if there’s any small talk, or awkward silences. Well, at an Escape Room, as it is such a fast-paced event, then there is no room for unnecessary talk. What happens is focus on the puzzles and how your partner can help you solve them. During this time, you can use it to solely focus upon your date’s personality and how you both can work together. Plus, once the escape room is over then there certainly is no need for an ice-breaker, as you both have already gotten to know each other. A date is usually the best way to get to know your potential partner; their interests, hobbies and likes and dislikes. 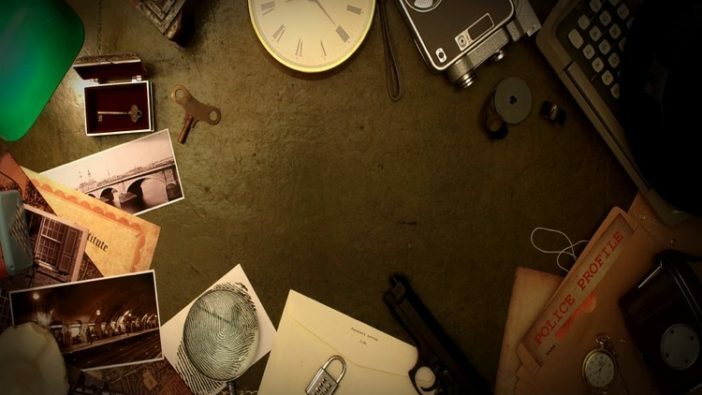 For an Escape Room, such as Enygma, each may present more than one room to try out, ranging from a thematic of a Mayan Temple to Sherlock Holmes or even to balloon travel. These themes can be a great way to find out what sort of topics your date may be interested in; The perfect way to start a conversation before you even go in. It is difficult to look like perfect boyfriend or girlfriend material, however in an Escape Room, you can certainly try your best to suit this ideal with your behaviour. An Escape Room is the perfect time to show your support for your date and to encourage them even when they are struggling to figure out a puzzle. Even under pressure, you can be a rock and help them move forward with the puzzle. It is certainly a good way to earn their trust and build their confidence, especially if they figure out a puzzle with your help. Perhaps you want to impress your date somehow but not appear too cocky. Jumping into an Escape Room, is certainly the correct moment to let your intellect shine, especially if you can solve a puzzle quickly. But be sure to not get too big headed and let your date have a moment to boast about as well.